This should have been done in the summer given that it’s the perfect season for roof-repair due to the weather not going haywire. 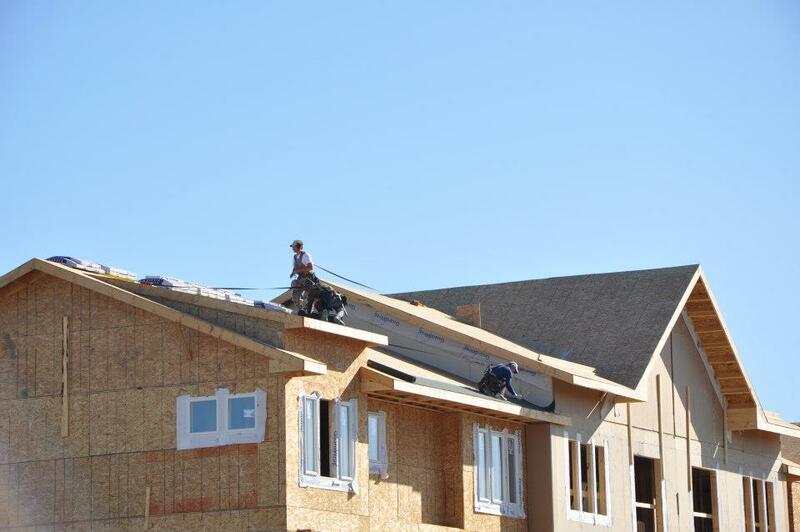 Companies like Aclark in Calgary and other roofing contractors throughout Canada and the United States offer inspection services. Why is this necessary this season? Well, remember that ice and snow can take advantage of the little cracks, cause leaks and damage both your roof and your interior. You need to make sure that it’s in tip-top shape and ready to face the problems that come with fall and winter. An inspection will inform you if it needs repair, shingle replacement, and if it can pull through without problems. Fall is the season of allergies, hibernating bears, colors and falling leaves. 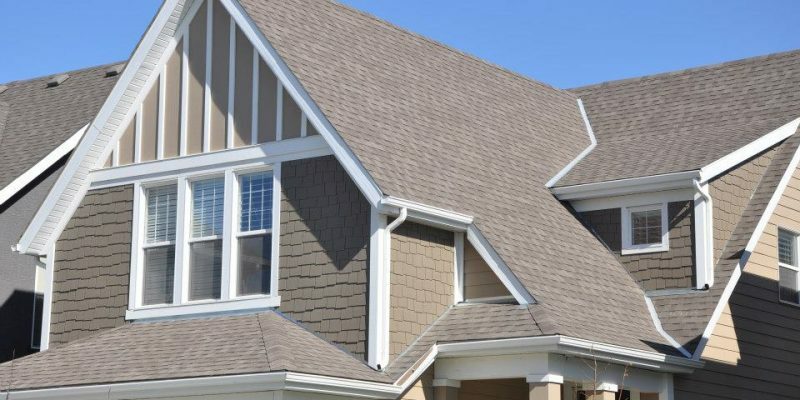 In terms of roof repair and maintenance, you only have to be concerned of the last factor: it is to blame for clogged gutters and eavestrough damage . At least once a week, take out your ladder and sweep off or remove the leaves on the sidings by hand. However, be sure to wear protective gloves and a face mask, since the leaves could be infested with mold and mildew. After which, run it with water from your garden hose and see if the liquid, along with other solid materials, exit the gutter spout effortlessly. After you’ve cleared up the eavestrough, it’s time to stack the ladder against the wall and hit the roof (be sure to be equipped with a safety harness though). Inspect the shingles one by one and see to it that they are none that are loose, cracked, or curved. If there are some which fit the description, immediately replace them. Keep in mind that large problems originate from small ones: the roof is no exception. A problem caused by a single shingle can destroy a large part of your roof. 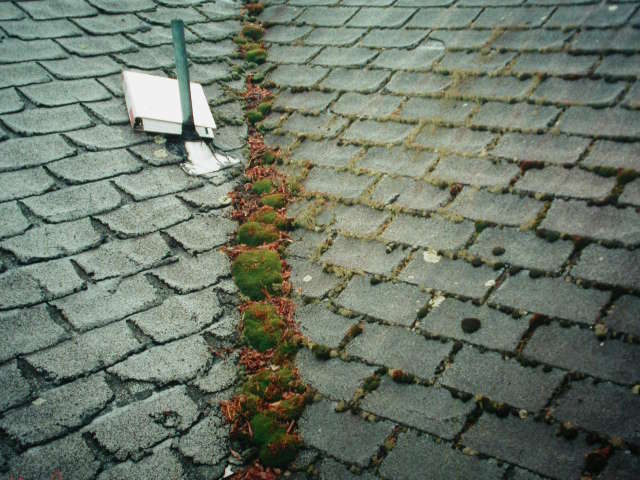 The growth of moss and other plants on your roof is a sign that you need to replace it soon. Although it may seem like a good idea (trust us, it’s not) to have your house capped by moss-filled roof, doing so will contribute to its overall deterioration. Although you can rake them off yourself, hiring a removal company to do the job is your best option, since they are better equipped will kill off the moss to its core. Overall, roof maintenance is something that every homeowner should do, especially during fall. Remember to keep the above mentioned tips in mind and perform them before the end of the month. If you don’t want leaks, ice dams and icicles to infest your roof and eavestroughs in the cold months, act now and be free from regret and rising repair costs!